I've been mentioning for sometime about the excessive weight of some of these virtue signaling performance EVs. ( 2 tons plus ) Physics seems to get in the way of the supposed clean green effect of using electricity to power personal transport. Whilst most of the worlds electricity is still generated by burning something how green really are these performance Electric Vehicles ? Pollution from the wear of brakes and tyres could eclipse all other sources of transport-related particle pollution by 2020, a foremost expert in environmental health has warned. But Harrison said: “It has been argued that electric vehicles are traditionally heavier than fossil-fuelled vehicles, and therefore that they have to be braked that much harder. More FUD. Regenerative braking means actual brakes are used far less on an EV. Extra weight on an EV isn't that much more when compared like for like with a similar EV, for example BMW 3 series and a Tesla Model 3 it's only somewhere in the region of 10% more weight. The article is about PM. Instead of using vehicle weight as a measure of "resuspension" he should have examined vehicle aerodynamics. The drag of vehicles is far more important and one truck/lorry whether loaded or empty will have the same resuspension impact. The snipped article seems to be clutching at straws, and does not even consider GHG emissions. It has long been recognised that there is no advantage in overall CO2 emissions from driving an electric car in an area where the grid is predominantly powered by coal. There has been some discussion about this point on this site. The advantage comes when the grid is powered by hydro (Norway, New Zealand, some US states), or maybe nuclear (France). The article talks about particulate matter which is local pollution. Its basically saying that with diesel exhausts being cleaned up, then PM from brake systems etc will take over as the main source of PM.. what the article doesn't say is that it implies a major drop in PM pollution. The article doesn't say anything about overall levels, but it is difficult to believe that the wear from braking systems and such would be significant. First you are assuming that you know the energy mix and that the EV is not self sourcing, as is possible (I don't have an EV, but my solar PV array is presently averaging over 25Kw/day output and I drive only 10 kilometres/day on average) . Two Australian states have no coal fired power stations and feed into the eastern seaboard grid. I imagine many countries nowadays have varying degrees of renewables in their total energy mix. The article noted that regenerative braking in EVs leads to no or minimal PM. So it comes down to wear and tear on tyres. Again, whoever wrote the article may not be aware that EV technology reduces "hard driving" which is otherwise possible/likely in ICE vehicles. We have an Auris (Corolla) Hybrid and if you drive it carefully avoiding sharp stops then you can virtually eliminate the use of the conventional brakes and by maximising the use of regen braking make more electricity available for the EV mode.. I am somewhat better at this than my wife which means I get several mpg better fuel economy than she does for the same journeys! Regenerative brakes are great ideas as is the stopping of the engine while at lights (automatically). I don't know the cost/benefit ratio but think that the excess pollution and expense of tires. fuel and brakes are big factors to consider. I hate to see my wife drive too fast to stops. It has long been recognised that there is no advantage in overall CO2 emissions from driving an electric car in an area where the grid is predominantly powered by coal. This may well be recognised by some but that doesn't make it true. As has been shown even in areas in the USA with a high percentage of electricity powered by coal and even in Poland a EV produces less CO2 emissions. Correct - We showed this quite clearly in that lengthy debate with Jaycee when comparing EV and ICE powered cars of similar size and performance. Guys - where did this statement come from? Its simply wrong and obviously wrong. We've had extensive debates on this on this site. 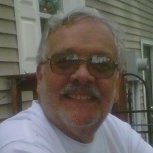 If the power is generated by a coal plant and then used to "fuel" an electric car then there are losses in efficiency. 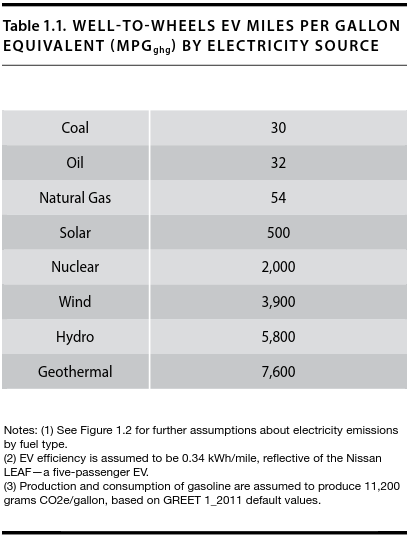 It simply is not possible for an EV powered from a coal-fired grid to reduce overall emissions. It merely shifts them around. If you want to defy reality on this point I suggest you find an authority - and not activist web sites. What is WRONG is that you think that you can tell the source of electricity. In an earlier link of mine above it clearly showed no energy came from coal in 2 Australian states, while in every other state there were various mixes of energy. I own an EV with regenerative braking. I hardy ever need to apply the brakes. I just ease off the accelerator and the car slows down. When my car had its yearly service last month (tires rotated and battery checked), the service person said they had yet to replace the brake pads on any EV. So what's this argument about? As I said if you've got hydro - Tasmania in particular - then EVs reduce emissions. Actually all of the East Coast states except Tas use coal and gas.. the snowy hydro is something like 14 per cent, I think.. and the NEM as a whole might now be above 20 per cent renewable mark but I doubt very much whether that is enough to make EVs really worth it from an emissions point of view. WA is a different grid and has a lot of PV but there's no, or little, storage, so I doubt its above 20 per cent. Anyway, leave it with you. Late night brain fart on my account. I meant to say compared to electricity from a CCGT. An EV powered by a conventional coal fired power station (950g CO2 / Kwh) will emit more CO2 than the equivalent petrol ICE. It has been shown by the likes of MIT that even in places with a large percentage of coal generating electricity if ALL factors are taken into account a EV will course less CO2 to be produced than an ICE. Figures shown that show the opposite do not include such things as CO2 emitted from the drilling, transportation, refining and such of the dinosaur juice. Comparatively wouldn't you have similar upstream emissions from the mining and transport of coal and disposal of flyash? I recall reading somewhere that if you live a state / Country predominantly powered by Coal the best approach to lowering CO2 from your car is to opt for a straight Hybrid. Okay, that's at least plausible. Whether the effect is really worth all the trouble of EVs is another question, but for now let us move on.. The primary benefit of EV's are localised health benefits - zero tailpipe emissions which are especially relevant in urban areas. The CO2 consideration is a secondary one. 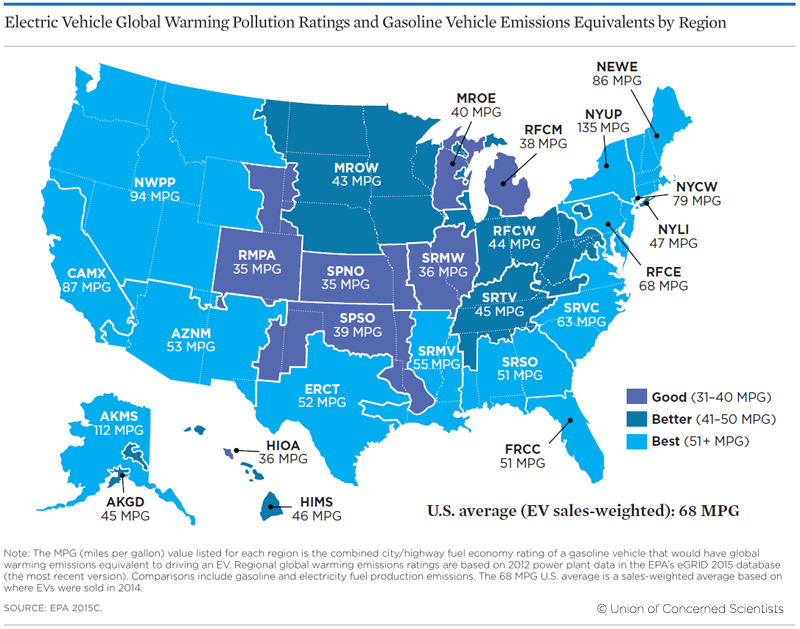 And I used to have a great graph that showed the total lifecycle emissions of conventional cars vs hybrids vs EVs in a few key states, but I can't seem to find it. In general, it's always 'cleaner' to drive a smaller car, but when comparing comparable vehicles, a hybrid is always better than conventional (even with full lifecycle and batter replacement) and an EV is usually better too (except in a few key states). Now, that is all for CO2. NOx and SOx are even more skewed towards electrification as (while there are some old, dirty power plants) most power plants have better combustion and better scrubbers/emissions tech than most cars. For PM - this article is bunk. Regenerative Braking completely swaps the scales the other way.